Looking at the SAP roadmap, it is clear that S/4 HANA is the future for all SAP-based companies and that virtually everyone will undertake migration projects to implement S/4 HANA over the next two to three years. 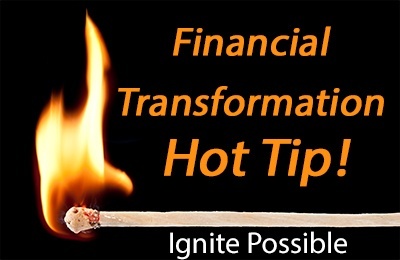 Given the reality of S/4 HANA as the core SAP technology platform, with the excellent and cost-effective S/4 HANA Cloud functionality available right now, Bramasol believes in charting a path that takes maximum advantage of today’s compliance-driven requirements to usher in tomorrow’s financial transformation. The SAP Cloud Platform is SAP’s platform-as-a-Service allowing companies to extend and personalize on premise or cloud apps, build new and differentiating apps or integrate and connect cloud and on-premise apps to make digital access simple and streamlined. 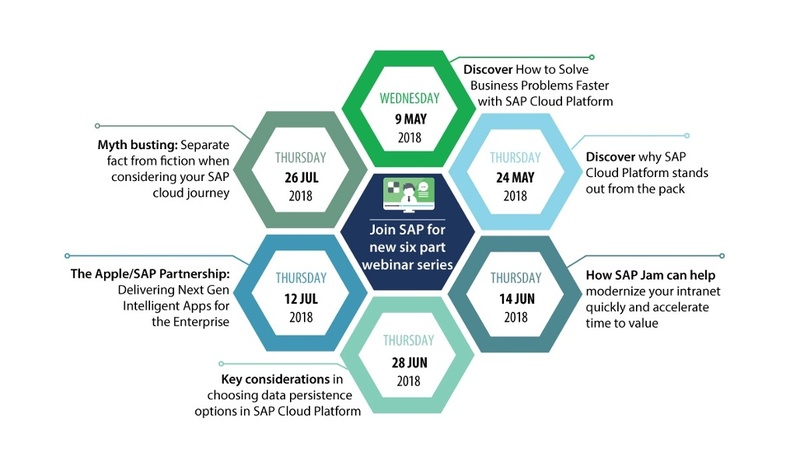 Join SAP for this new six part webinar series to hear from SAP experts and third party analysts on key topics to help demystify and clarify many aspects of the SAP Cloud Platform that in turn will lead you to make more informed and accurate decisions as you continue your journey to the cloud. We urge you and your staff to attend one or more of these webinars to build a better awareness of the opportunities available with S/4HANA Cloud Platform. Click here to register for SAP Cloud webinars. In the meantime, if you want some personalized help to understand specifically how these technologies can be applied to your business, click here to request a consultation and S/4 HANA demo from Bramasol experts.